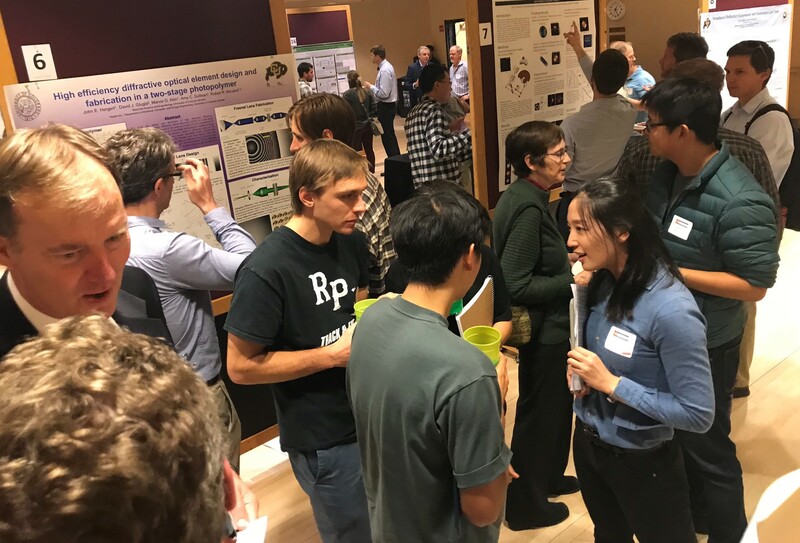 READ ABOUT OUR EXCITING 2018 CPIA ANNUAL MEETING HELD ON OCTOBER 18! GENERATING AND HARNESSING LIGHT AND ITS ENERGY FOR HIGH TECH SOLUTIONS. Open to companies and organizations that support the Photonics industry. CPIA links companies to the Innovative Industry Internship Program and up to $5000 in reimbursement. To promote the strength and contribution that photonics technologies make. Publicizes this strength in industry trade shows and international business forums. Helps assure a trained workforce is available to allow the industry to grow and attracts out-of-state talent. 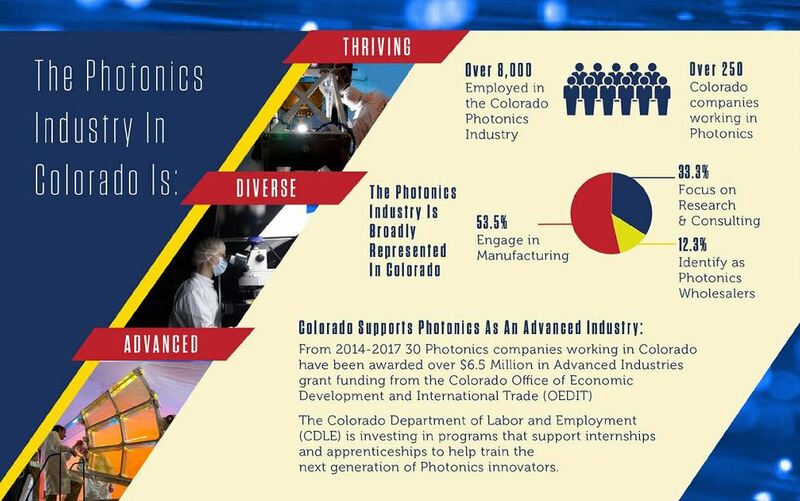 Promotes the needs and wants of the photonics industry to the local and federal governments. Provides a forum for industry, academia, and government laboratories to collaborate on R&D projects.